Page opening characteristics. 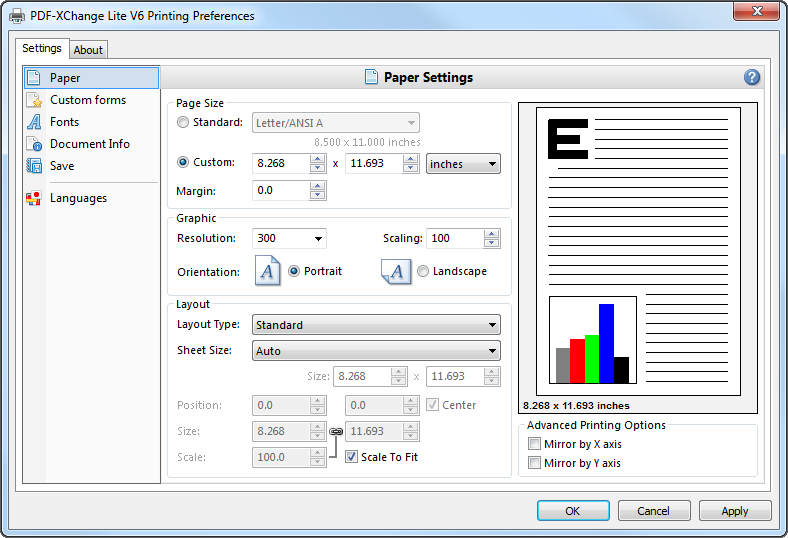 Enhanced down sampling options for internet pdf downloading. Multiple bookmarks per page (max 256) text or images From any software Not just ms office user profiles Save user or job settings and re-use for differing document types. PDF-XChange Lite is an utility that works under windows xp, windows vista and windows 7. It supports both 32-bit & 64-bit windows editions, therefore it could run faster on 64-bit computers. It is Free so you can download it and share it with your friends. Estimated download time for PDF-XChange Lite on a common adsl connection is less than a minute. Version 4.0.322.7 was released six hundred twenty two days ago by Tracker Software Products Ltd. Click the green download button to download it now.